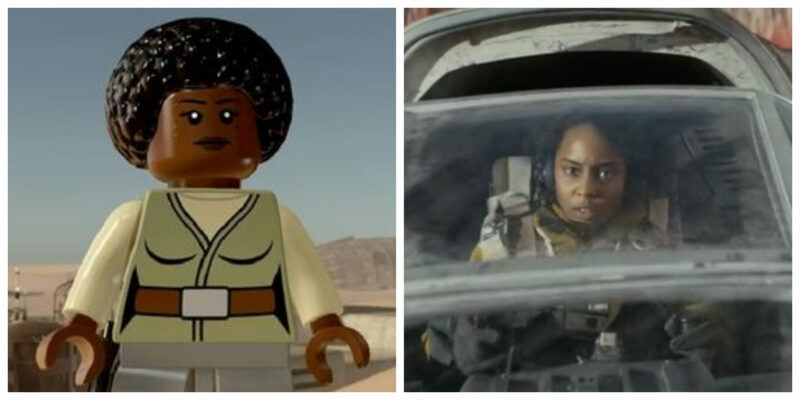 Goode in LEGO: Star Wars: The Force Awakens (left) and The Last Jedi (right). 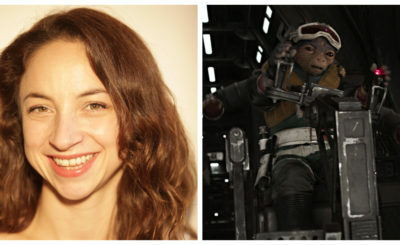 Pamich Nerro Goode was a dispatcher and pilot with the Resistance in The Force Awakens and The Last Jedi. Actress Crystal Clarke played Goods in both films. If you can find a good screenshot of Goode in The Force Awakens send it my way. 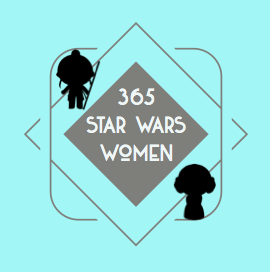 I’m guessing she’s in the background of some Resistance scenes in D’Qar but she wasn’t obvious in my breakdown of all the women in The Force Awakens I did last year. 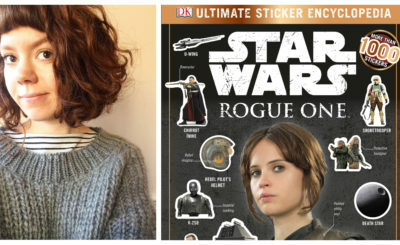 She is however easy to find in LEGO: Star Wars: The Force Awakens and in the Battle of Crait near the end of The Last Jedi.